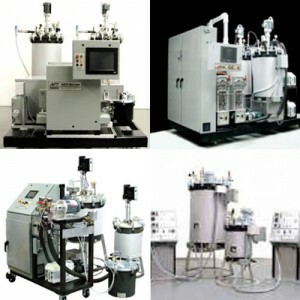 Advanced Process Technology, Inc. manufactures precision cast urethane process equipment, vacuum potting and encapsulating systems and epoxy composite RTM and VARTM injection machinery. Our systems degas, meter, mix and dispense a variety of urethanes, epoxies, and other plural component, abrasive-filled and unfilled resins, providing continuous and shot output for laboratory and production applications. We are committed to responsive after-sale service and technical support. After delivery, we check the installation. Assist with running your SRD, ECS or HT-Series system with your material. Your designated machine-operators can be trained.